Berkery Noyes Advises Autism Learning Partners in its Acquisition by FFL Partners - Berkery, Noyes & Co., LLC. 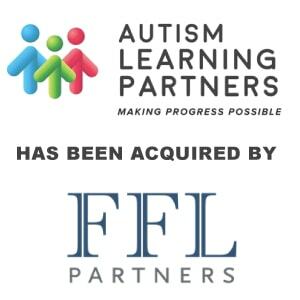 FFL Partners, a private equity firm focused on investing in quality middle-market companies in growing markets that can benefit from their experience and capital, has completed the acquisition of Autism Learning Partners (ALP), a provider of Applied Behaviour Analysis (ABA) therapy. Headquartered in Southern California, ALP is a leader in providing ABA therapy services for children and young adults with autism spectrum disorders and developmental disabilities. Founded in 1988, the Company’s services feature the use of positive reinforcement techniques that help autistic children and young adults improve their social communication and cognitive abilities. ALP also provides group therapy programs, as well as speech and language programs for improving social interaction. ABA therapy has become the gold standard for treating autism, and, as a result, commercial insurance coverage for it is now mandated by 46 states, a marked increase from 23 states in 2010. The therapy, typically provided in a home setting, helps patients improve key living skills including hygiene, self-care and the ability to follow instructions, while also encouraging greater participation in family affairs. FFL’s investment in ALP follows an intensive review of the autism treatment niche within behavioural healthcare services. 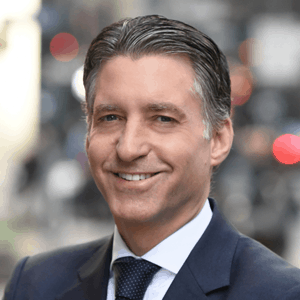 The firm has previously invested in behavioural healthcare service businesses including Crisis Prevention Institute, a provider of non-violent crisis intervention training, and Summit Behavioural Health, a leading provider of substance abuse programs. The firm also has extensive experience investing across the healthcare sector, including in WellStreet Urgent Care, which provides high quality medical care for non life-threatening injuries and illnesses; and, Benevis, a company that supports group dental practices with non-clinical routine services, facilities and other business services. Berkery Noyes served as the exclusive financial advisor to Autism Learning Partners for this transaction.